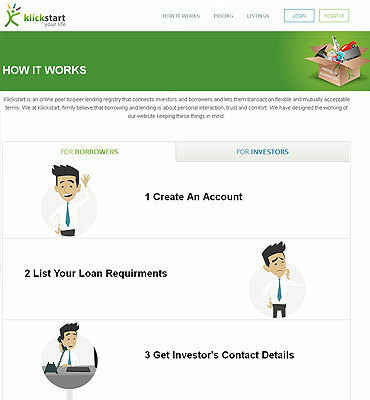 Klickstart is an online marketplace for loans, connecting willing borrowers and investors with each other. 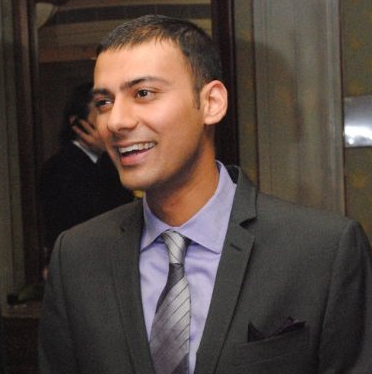 They offer an efficient, transparent and simple platform that allows borrowers and investors to transact on mutually acceptable terms. 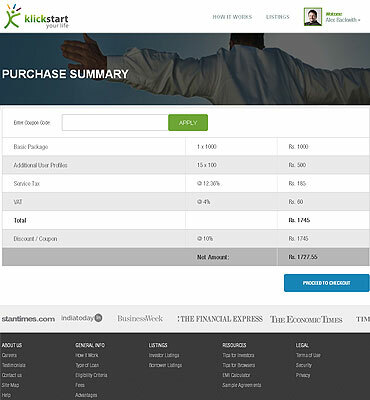 The web portal has been crafted to offer a seamless user experience and allows managing all the things on the single platform. 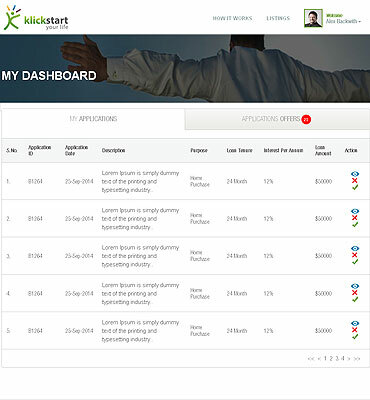 The designing team put their best efforts to build a highly feature-rich, interactive platform with unique design as per the client expectations. 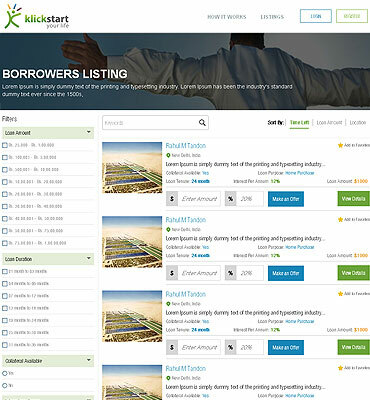 Registered users can be the part of the peer-to-peer money lending system. 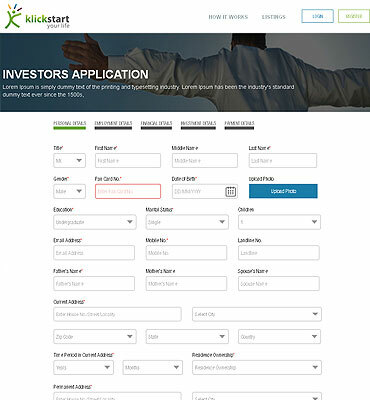 The borrower, as well as Investor, can post their application and make offers. Our development team uses the Model-View-Controller (MVC) architectural pattern to implement a user interface that separates an application into three main logical components: the model, the view, and the controller. Team Flexsin is highly sportive and technical. When it comes to communication from the start to end .. 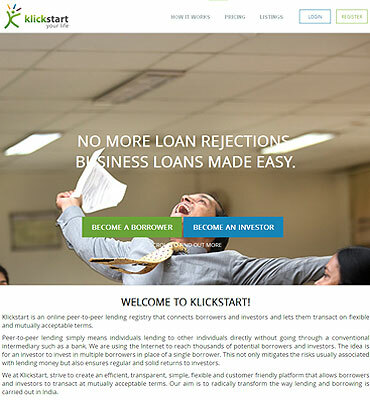 Within few months of the web portal launch, huge traffic was recorded as; 43 Investors, 247 Borrowers, 19.09% Average Interest Rate Per Annum, 10,12,50,000 Investment Amount Offered, 34,48,95,000 Loan Amount Requested.